Cognizant’s 1,50,000 employees in India will have to wait a little bit longer than usual for their salary hikes and promotions. The company has delayed the announcement of its year-end news about salary increments and promotions, ET has reported. 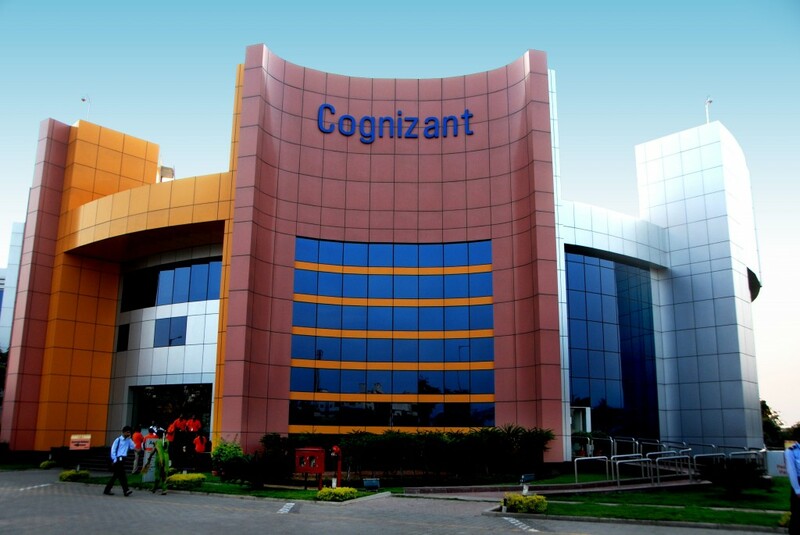 Cognizant usually lets its employees know of increments in June — this year, the revisions and promotions will be effective from 1st October. The IT sector in India has been under some pressure over the last few months. In November last year, Wipro had said that 10,000 of its jobs could be soon taken over by computers. Just this week, Infosys had said it would “release” 11,000 employees due to automation. Even Cognizant has been looking to cut costs — earlier this year, it had announced a voluntary retirement scheme for its senior executives, offering them generous severance packages of as much as 9 months salary in exchange for leaving the company. Some employees had alleged that some executives were forced to leave the company, which Cognizant had denied. “Cognizant has not done any layoffs. Each year, in line with industry best practices, we conduct performance reviews to reflect on the work of last year and ensure goals for the subsequent year are clear. We are being committed to being a meritocracy. We believe that’s good for all associates around the world,” President Rajeev Mehta had told employees in an email. But the delay in salary hikes and promotions is a further sign of strain on the Indian IT sector. Indian IT companies have been reeling under Donald Trump’s regulations on H1B visas, which has made it harder for Indian firms to send workers abroad, and required them to hire more American workers. Wipro has gone as far as to mention Donald Trump as a “threat” in its SEC filings. Cognizant too acknowledged the presence of “macro environment factors (which) cannot be controlled” in an email to its employees.